Warner Bros. has confirmed that they are considering introducing Wonder Woman into the Man of Steel sequel, Batman Vs. Superman. Variety interviewed Greg Silverman, Warner Bros.’ president of creative development and worldwide production, and asked him about Wonder Woman, as well as The Green Lantern and The Flash. 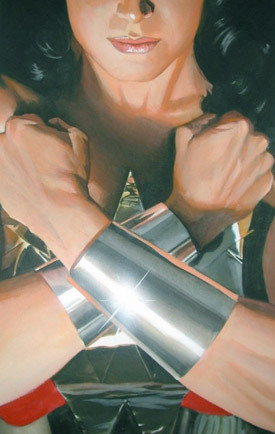 Will Wonder Woman get a solo film, or will she be a part of Batman Vs. Superman? What about the controversial casting of Ben Affleck as Batman?